People become vegetarians for a wide variety of reasons: health, sustainability, animal rights, religion and many more. However, even if you decide to stop eating meat, it doesn’t mean you will never cook meat again. I’ve been a vegetarian for eight years, but have been asked to help prepare meat numerous times. Luckily, the preparation of meat doesn’t gross me out. But that was not the issue – I had no idea how to cook meat. There will always be instances in which it will be helpful to know how to cook meat, even if you don’t plan on eating it (for your significant other, for your family, for those adorable kids you are babysitting). Of course not all vegetarians are comfortable with the preparation of meat, but if you are, read on to learn some of the basics of cooking with meat. But first, meet your new best friend: the meat thermometer. Bacon is pretty easy for anybody to prepare. You can make it in the microwave, on the stovetop, or even in the oven. It is also pretty easy to tell when bacon is actually cooked (it will be crispy). Just stick a few pieces in the microwave on a plate with paper towels underneath and on top, and microwave for a minute for each of piece bacon. Simple! 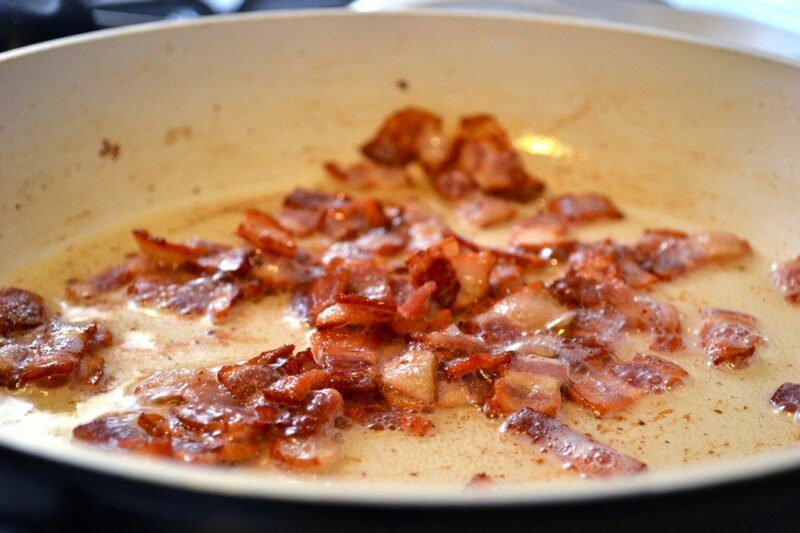 Try out making Scrambled Eggs in a Bacon Weave Bowl. In order for chicken to be safe to eat, it must have an internal temperature of 165°F. Use the meat thermometer in the thickest part of the meat to get an accurate temperature. If you don’t have a meat thermometer handy, you can poke the chicken. 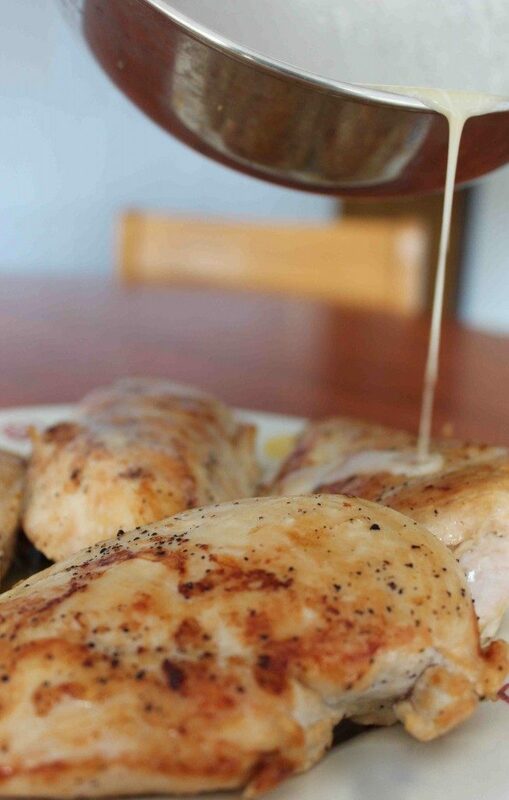 If the juices are clear, the chicken is ready. If they are pink, it needs to keep cooking. Show your skills by making Chicken with Shallots. 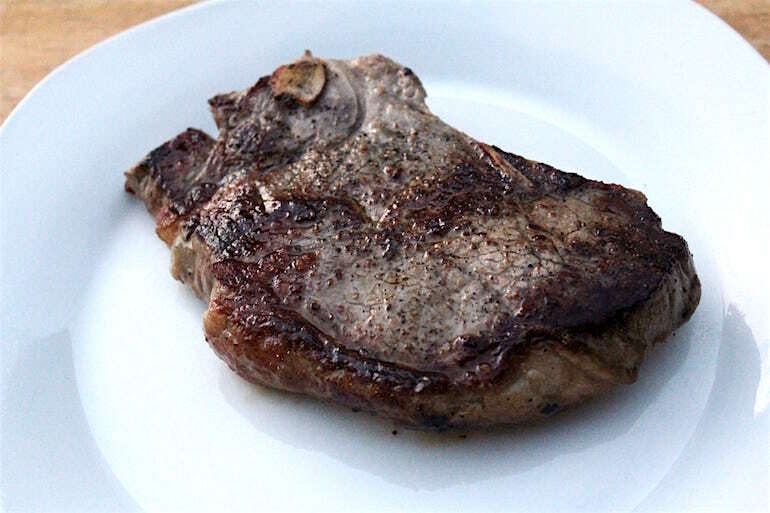 Steaks can be prepared many different ways, but the most important thing to remember is that the internal temperature of the meat should be 145°F for it to be medium-medium rare. Let the steak rest for about five minutes before serving. Another way to check if steak is done is the finger test. Make an “okay” sign with your thumb and index finger. With your other hand, feel the fleshy pad of your hand right below your thumb that is making the hand gesture. This is what a rare cut of meat feels like. Now, switch your index finger with your middle finger, and touch that same part of your hand (under the thumb). This is what medium-rare meat feels like. Continue with your ring finger (medium), and then with your pinky (well). Compare the feeling on your hand with the feeling of your steak, to make sure it is cooked to the desired level of done. To learn more, check out The Ultimate Steak Glossary. Hamburger meat needs to be cooked for longer than a steak to be considered done. The internal temperature of the meat will be 160°F when the burgers are finished. Most pre-made hamburgers will come with instructions on how long they need to be cooked, which is super helpful. 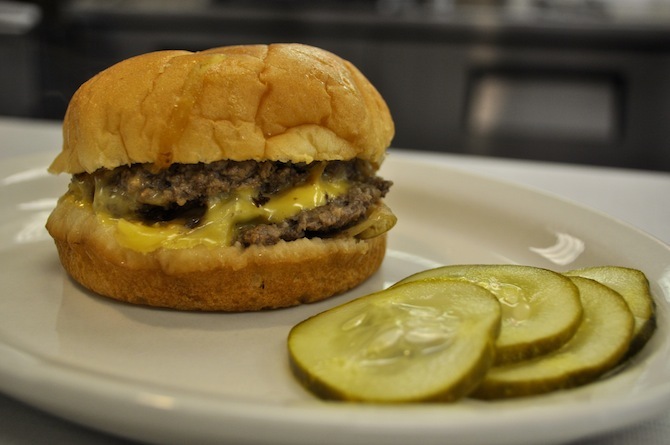 Learn about the evolution of the American Hamburger here. 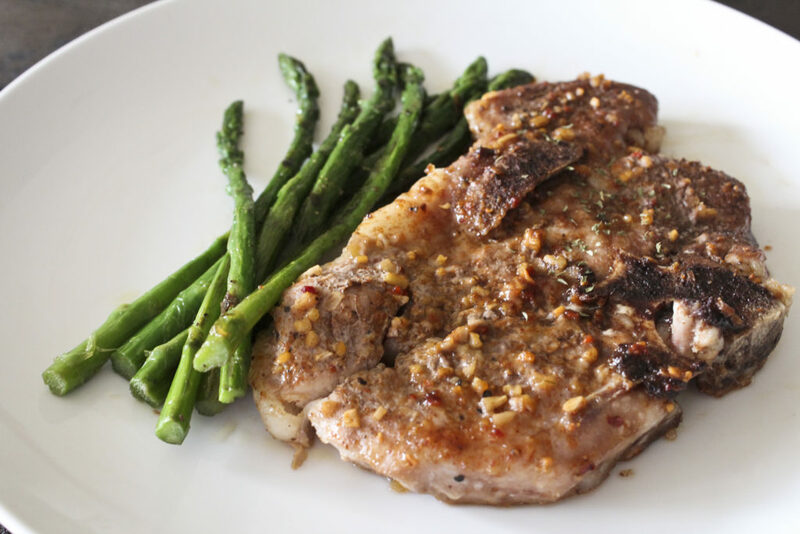 Cooking pork is similar to cooking steak; there are so many ways to prepare pork, but the internal temperature should still be 145°F when it is done. Cooking times will vary depending on what you are preparing. The finger test can also be used when cooking pork. You can also see if the juices run clear. Step up your game by making Pulled Pork.